I will be holding an open house at 1150 W. Fern Dr. Fullerton this Saturday June 5th from 1-4pm. Hope to see you there! 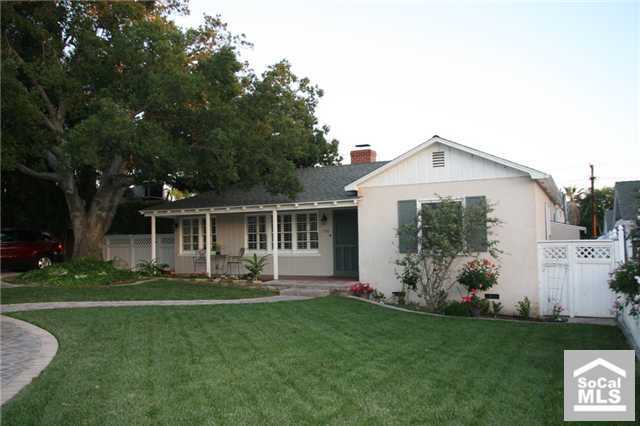 Beautiful Sunny Hills home, located in rural area of Fullerton. Home is over 2000 sq ft plus permitted recreation room w/bath is almost 400 sq. ft. could be used as detached 4th bedroom, has its own central air unit and separate entrance. Everything remodeled except for kitchen, Custom moldings around door jams and windows. Fabulous Master Bedroom with Cathedral 9 high tray ceilings, recessed lighting, Walk-in closet, Master Bathroom is amazing with so much detail, Jetted tub, large shower with custom shower doors. Flooring in hallway and all bathrooms is porcelain Tile that looks like distressed hard wood flooring. Custom moldings around door jams and windows. Tankless water heater, New windows, Central air, new roof, new copper plumbing and new electrical. Mud Room, Pavers surround property, . Huge Trex decking in backyard, great for entertaining, new grass and sprinkler system front and back on timers. Fun Play house for the kids. Too much to mention!! This is a must see! Frameless shower doors are very economical to purchase and hence they can easily be purchased by the average people. They look very delicate and thin apparently and thus many people are afraid that they would easily break. However the fact is that they are much more strong, thick, and durable than the ordinary glass and this makes their maintenance easier.